Adam regularly volunteers his time at night and on weekends at animal shelters all over Florida, taking pictures of adoptable animals and hosting fundraising events as well. 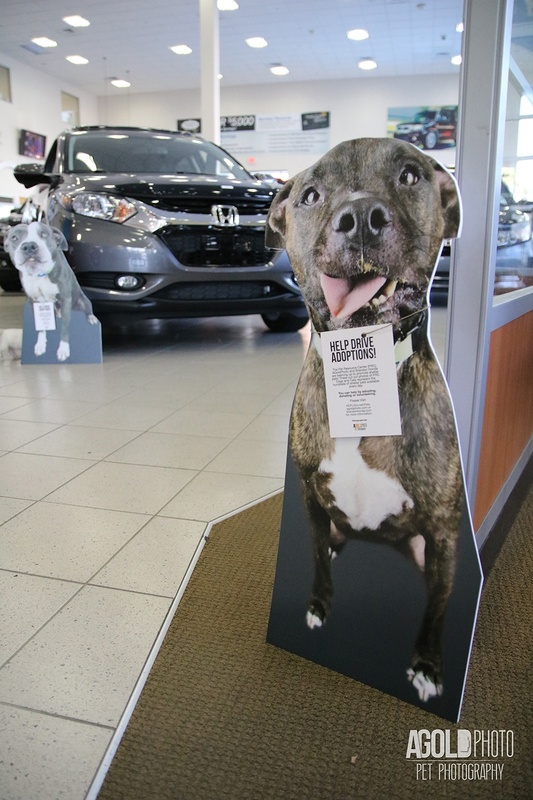 Adam's most recent project has placed 18 life-size pet cut outs at Brandon Honda, a division of Morgan Auto Group. 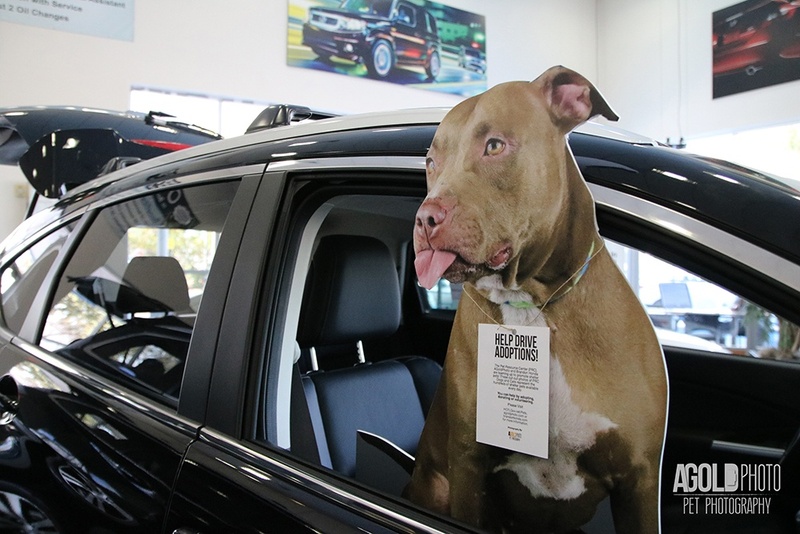 He also placed pet cut outs at Reeves Subaru in late 2016 for the holidays. 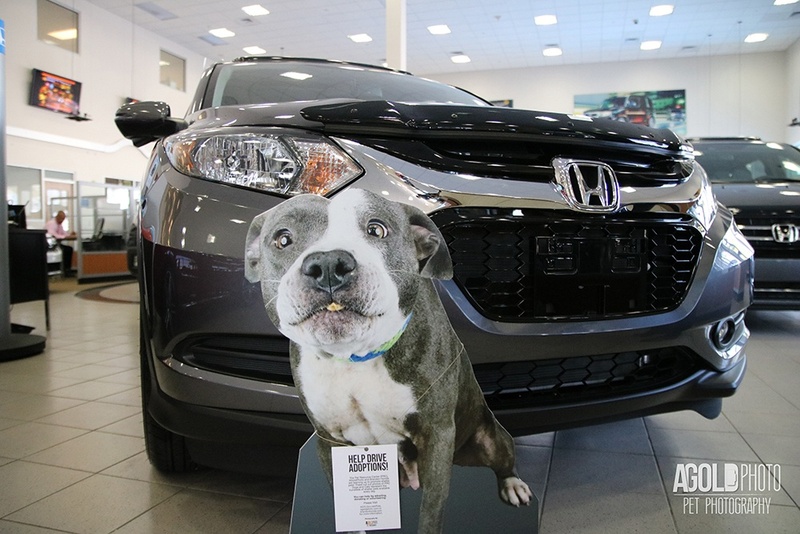 LotVantage, a digital marketing company for dealerships, is thrilled to be able to sponsor his efforts to help "drive" adoptions at local dealerships. The cut outs are from the Hillsborough County Pet Resource Center and represent the hundreds of pets available for adoption. 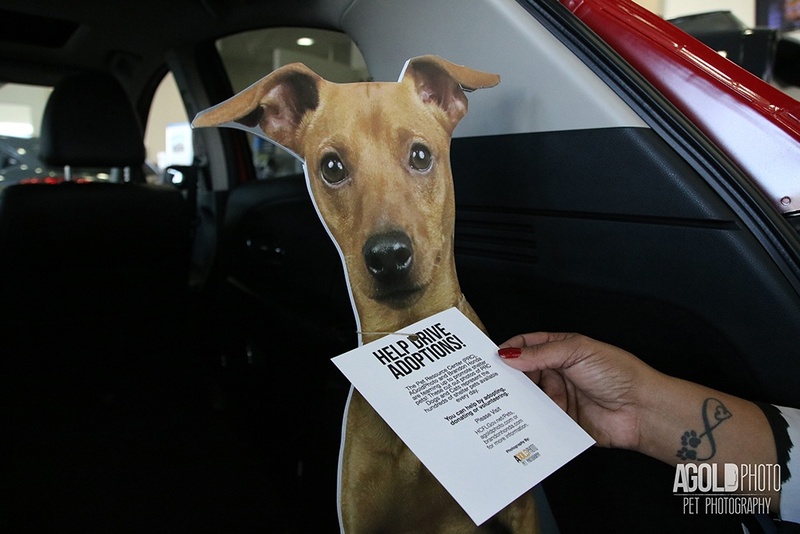 The goal of the cut outs is to have them placed in unique places to bring awareness to pet adoption. 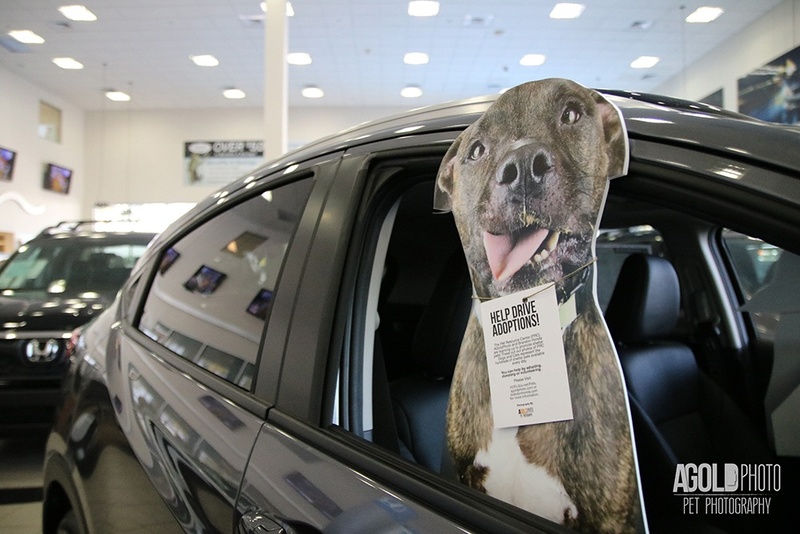 If you're in the Tampa Bay area and would like cut outs placed at your dealership, please email hello@lotvantage.com.